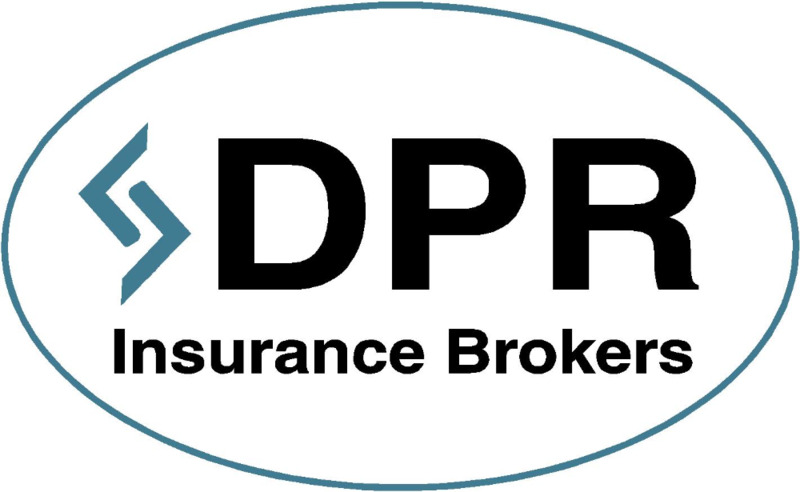 Click here for DPR Insurance Brokers page. Town & Country are consultant Town Planners and Civil Engineers. 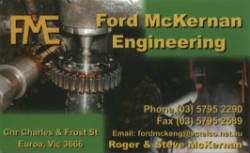 They also provide assistance with Building Permits and Land Surveying.